The outing, started in 1952, sees London taxis take children with learning difficulties from London to Maldon. 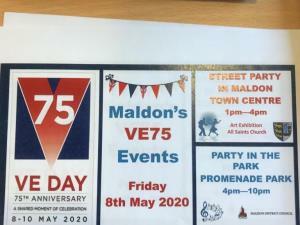 The taxis travel to Plume Secondary School for lunch, then the taxis begin their parade down Maldon High Street towards Promenade Park for an afternoon of fun and games. Shop fronts are decorated with balloons and bunting to greet the taxis.